HARD Summer Returns for 2019! HARD Summer Music Festival is back for 2019, taking place August 3rd and 4th at The Speedway in Fontana. HARD Summer has supplied some of the best talent in years' past and it will surely continue. Artists such as Rezz, Ekali, Ghastly, and Malaa have appeared on past lineups and have blown up immensely since then. HARD Summer is a destination for up-and-coming artists to truly showcase what they’ve got -- and it shows. In addition, its convenient location near the hub of EDM and hip-hop in Los Angeles makes it a highly sought-after event for many to attend. 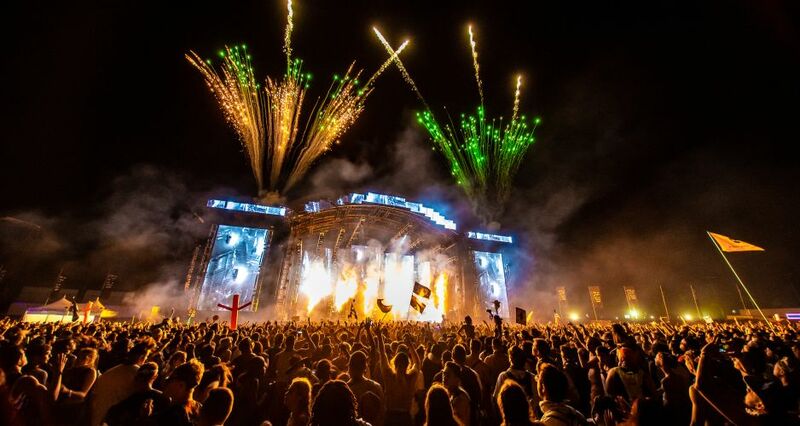 As Insomniac has recently taken the reins on the HARD Events operations, HARD Summer has logistically improved and we can expect another amazing year at The Speedway in Fontana -- one full of great music, good weather, and fun vibes. Stay tuned for more information such as ticket onsale dates and the lineup reveal!